Insiders Guide to Ubud: What’s Ubud best known for, and what is there to see and do in the spiritual and cultural heart of Bali? From yoga to white water rafting, read on for the best places to explore, eat, and stay in Ubud. What’s Ubud best known for? Who should go to Ubud? When should you go to Ubud? Ubud, the spiritual capital of Bali, is nestled among the rice fields and lush jungle of Bali’s Eastern region. 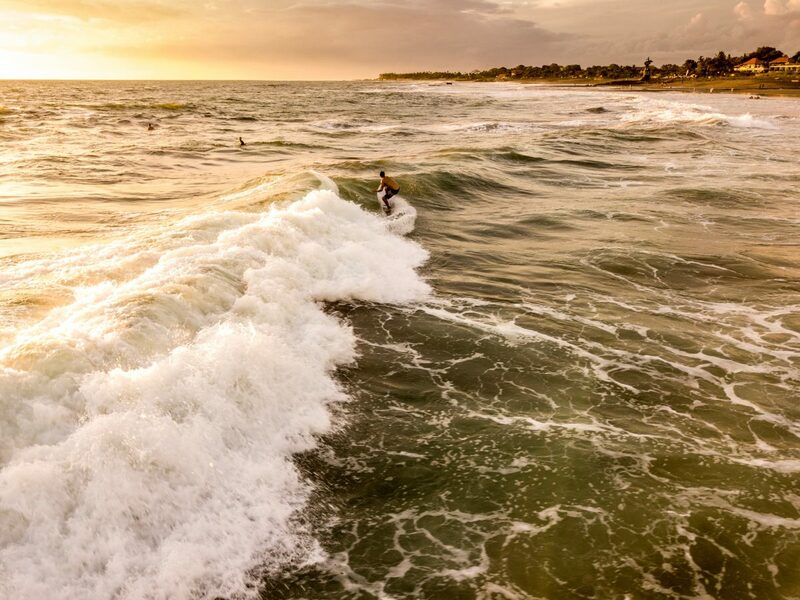 A firm favourite among yogis, this chilled-out hippie town is all about wellness, culture and spirituality. 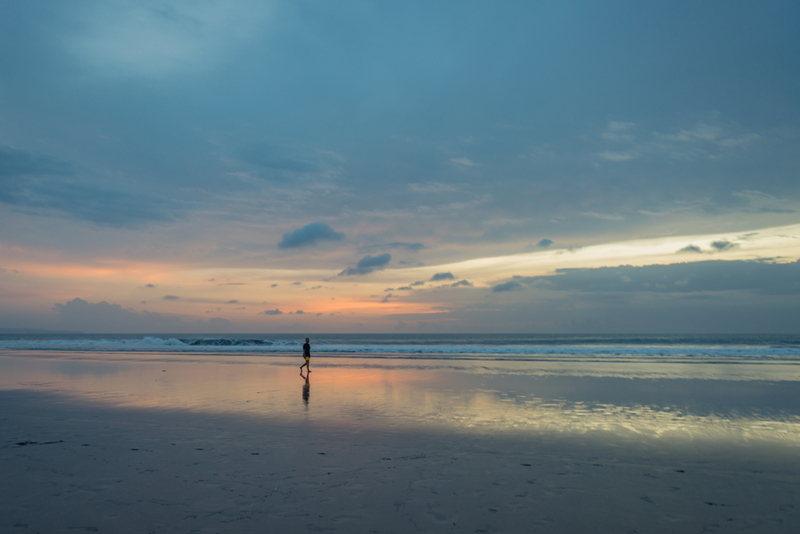 Beyond yoga workshops and health food, there is a wide range of things to do in Ubud to suit every type of traveller. Nature lovers will feel right at home in the surrounding greenery and the town itself is packed with fun and interesting attractions. Adventurous travellers will also have plenty to keep them busy, from rafting along the scenic Ayung river to hiking volcanoes at sunrise. 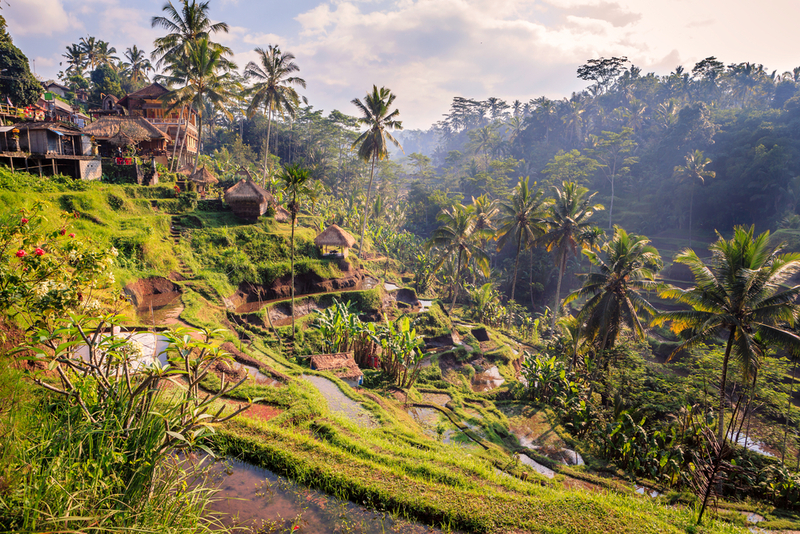 Ubud’s beautiful rice terraces are world-famous. Ubud is a diverse and interesting town with tonnes to see and do. The peaceful vibe and pleasant surroundings make this region popular among all kinds of travellers. The only thing Ubud is lacking is nightlife, so partygoers may want to try elsewhere! Ubud has plenty of attractions for every type of traveller. Ubud is generally a little cooler and rainier than Bali’s southern and coastal regions, though this can make a pleasant change from the tropical heat. The temperature barely fluctuates at all in this region, with an average of 27-28 C (81 – 82 F) throughout the year. For the driest weather, visit in the months of September and October when the rainfall in this region is lightest. Visit Ubud is September and October for the sunniest weather. July and August are the busiest months in Ubud when the narrow streets are crammed with people and traffic. Ubud’s peaceful atmosphere returns in September when the weather is still dry and sunny. June is also pleasant weather-wise and the crowds fall away significantly during the wetter months of December, January and February. Ubud is one of the best places in Bali to soak up some culture and hosts cool and interesting festivals throughout the year. One for the foodies, this three-day festival is a celebration of traditional Indonesian cuisine from across the country. Bringing together fresh, local produce and critically-acclaimed chefs, the Ubud Food Festival is heaven for dining enthusiasts. Things kick off with cocktails and canapes at the Gala Opening Night Party and the feast continues over the next few days! With dozens of culinary classes, workshops and thought-provoking presentations on offer, this is a must-do for foodies in Ubud. The world-famous Ubud Writers & Readers Festival is an annual hub for authors and literature lovers from around the globe. Join dozens of artistic and literary events during this 5-day October festival, which also features stunning live performances. Share ideas and find inspiration at this meeting of creative minds from around the world and broaden your literary horizons! This 7-day yoga and wellness festival runs throughout the last week of April in Ubud and hosts internationally recognized yogis from around the world. This spiritual celebration of body and mind has a schedule packed with activities, seminars and workshops. Yoga, dance, music and spiritual healing are at the heart of the Bali Spirit Festival’s philosophy. This peaceful event brings together a vibrant global community each year, so it’s a great place to learn and connect with others and yourself. 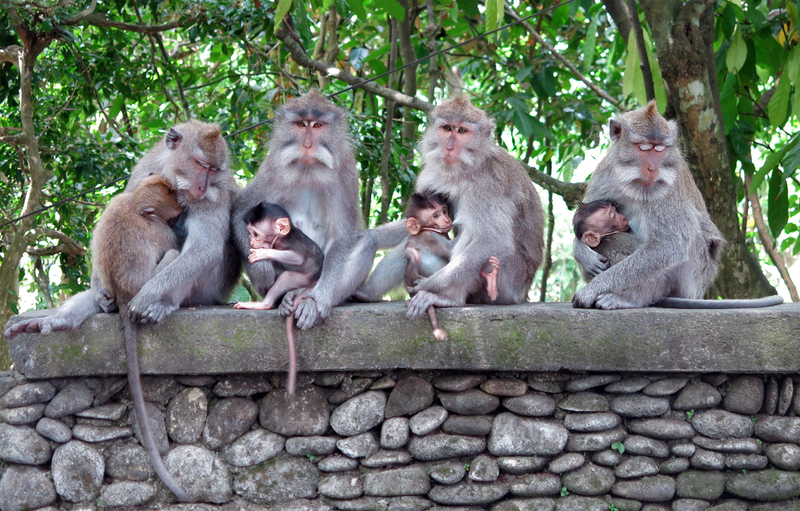 Ubud’s Monkey Forest is an unmissable day out, especially for families with kids. The monkeys here are used to being fed and handled by tourists, so this is a great opportunity to get up close with Bali’s furrier inhabitants. The forest itself is a beautiful place to walk around and explore and the canopy overhead creates a shady bolthole from the tropical heat. Get up close and personal with the monkeys at Ubud’s Monkey Forest. Adventurous travellers mustn’t miss a trip to Mount Batur. One of Bali’s two active volcanoes, Batur is easily reachable from Ubud. Hike to the summit for sunrise to enjoy breathtaking panoramic views of the surrounding scenery, but pack a jacket – it gets chilly up there! This Hindu Balinese water temple is famous for its holy spiritual water and is just a short drive out of Ubud. Balinese Hindus come daily to take part in purification rituals, which are held in the temple’s beautiful central pool. 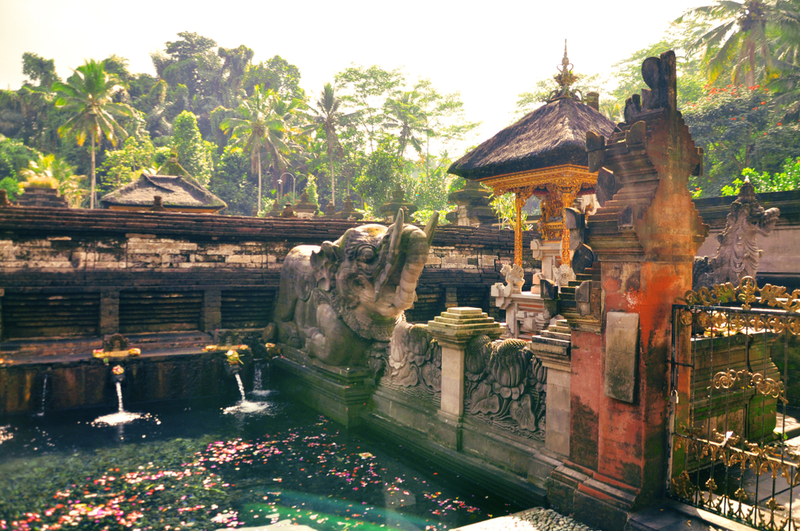 Pura Tirta Empul is one of the most famous water temples in Bali. The spiritual haven of Ubud is famous for yoga, so why not take a few classes while you’re in town? Check out the schedule at the Yoga Barn to find something that suits you, whatever level yogi you are! Choose from classes and workshops focussing on everything from Vinyasa to Hatha and Yin yoga. All practice takes place in beautiful, soothing studios under expert instruction and their garden cafe is the perfect place to eat lunch after. Take a thrilling adventure into nature and join an Ayung River rafting trip while you’re in Ubud. These guided trips take you on an exhilarating journey through whitewater rapids and pass through kilometers of breathtaking scenery. 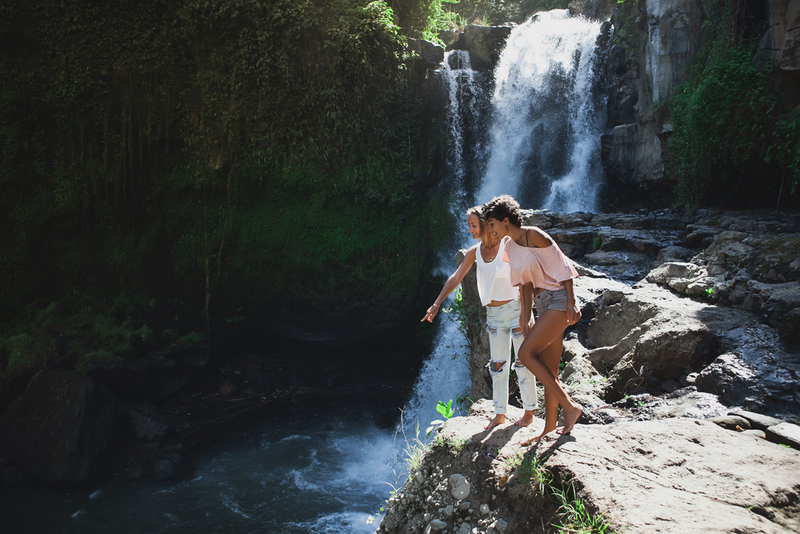 This unforgettable experience is perfect for families and groups of friends and is a must-do for outdoorsy travellers in Ubud. 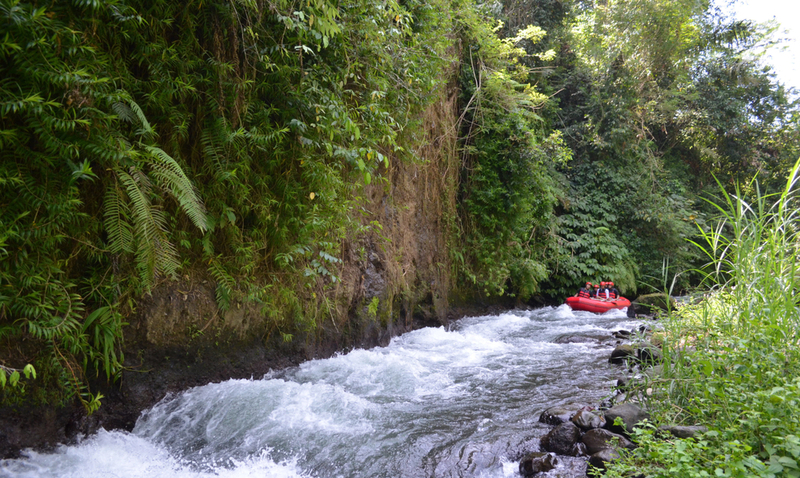 Take a white water rafting trip along the Ayung Rivre in Ubud. Positioned at the junction of Jalan Raya and Monkey Forest Road, the Ubud Traditional Art Market is the ideal place to pick up souvenirs in Bali. This colourful collection of shops and stalls sells a wide variety of handmade crafts and clothes; perfect for sharpening up your haggling skills! No trip to Ubud is complete without at least one visit to the world-famous rice terraces. Built on the traditional Subak system, the rolling rice fields surrounding the town are an official UNESCO world heritage site. 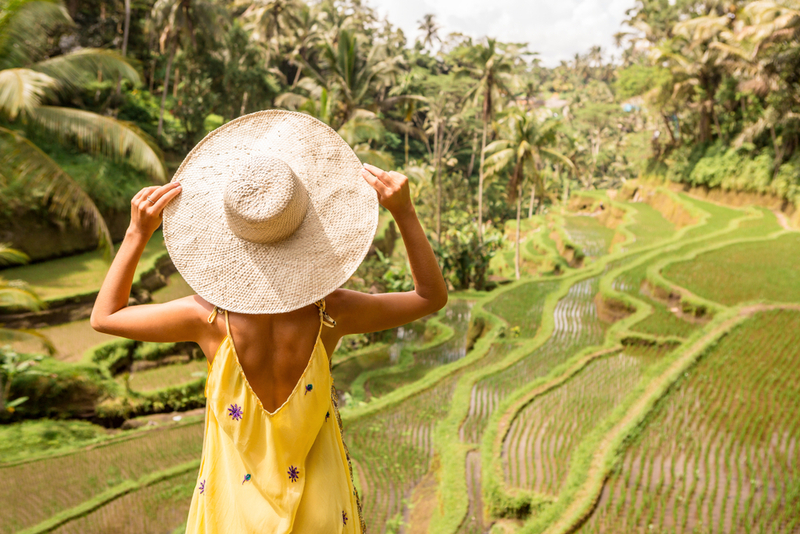 Pay a trip to the Tegalalang rice terraces for an unforgettable experience in nature and to see the unique rice paddies for which Bali is famous. The incredible Tegalalang rice terraces are a must-see in Ubud. 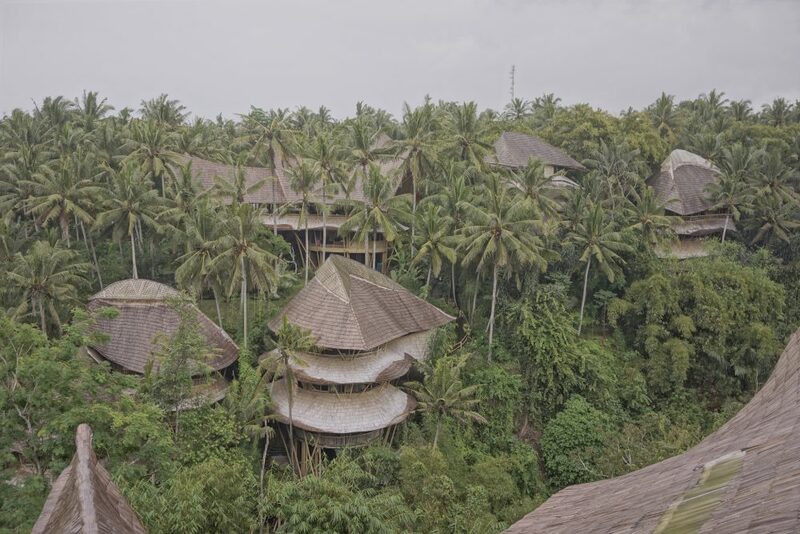 The Green Village is a progressive, eco-friendly community set out along the banks of the scenic Ayung River in Ubud. Community living and sustainability are at the core of the Green Village philosophy, which was envisioned and developed by the compound’s founder, Jon Hardy. Take an eco-tour of the Green Vilage while you’re in Ubud. Located just a short walk from the world-famous Green School, this compound consists of 12 uniquely designed and sustainably operated bamboo structures. Learn more about their green innovations and organic permaculture practices with an eco-tour of this fascinating village during your trip to Ubud. This educational and thought-provoking experience is educational, interesting and unmissable for nature lovers in Ubud! The Fair Warung Bale in Ubud serves exceptional Asian fusion and Indonesian cuisine at low prices and is one of the most popular restaurants in Ubud. Even better, all proceeds go to a worthy cause. The Fair Warung Bale is associated with the Fair Food Foundation, an organization dedicated to developing free public medical and healthcare projects across the world. Craving Mexican food? Head to Taco Casa for your fix! Authentic Mexican fare, big portions and awesome service make Taco Casa a hot place for both lunch and dinner in Ubud. They even do delivery, so you don’t need to leave the comfort of your accommodation for tasty tacos! This airy, spacious restaurant offers a menu of tasty and healthy snacks and meals; perfect for lunch! With dishes from around Europe and a cozy, friendly atmosphere, Who’s Who is also the ideal spot for evening cocktails. Most of Ubud’s main attractions – the Monkey Forest, the Art Market and many of the restaurants – are located in the centre of town. It’s easy to rent a motorbike in Ubud, but the narrow streets can be hectic and many travellers will prefer to get around on foot. Fortunately, finding accommodation within walking distance of the main action is easy. You don’t have to travel far from the center of Ubud to find serene, green landscapes. Drive just 5-10 minutes and you’ll find yourself amidst lush rice fields in the peaceful heart of nature. Renting a villa out in one of these quieter spots can provide you with a soothing bolthole from the comparative chaos of the town centre. Read, relax, or practice yoga in your own private haven, for the ultimate rejuvenating trip to Ubud.